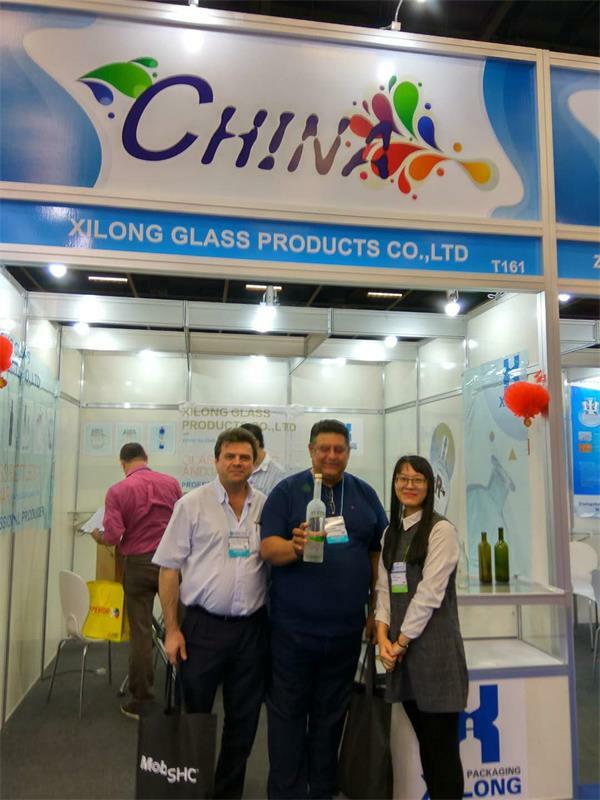 glass bottle,glass jar,glassware,glass packing – Xilong Glass Products Co.,Ltd. 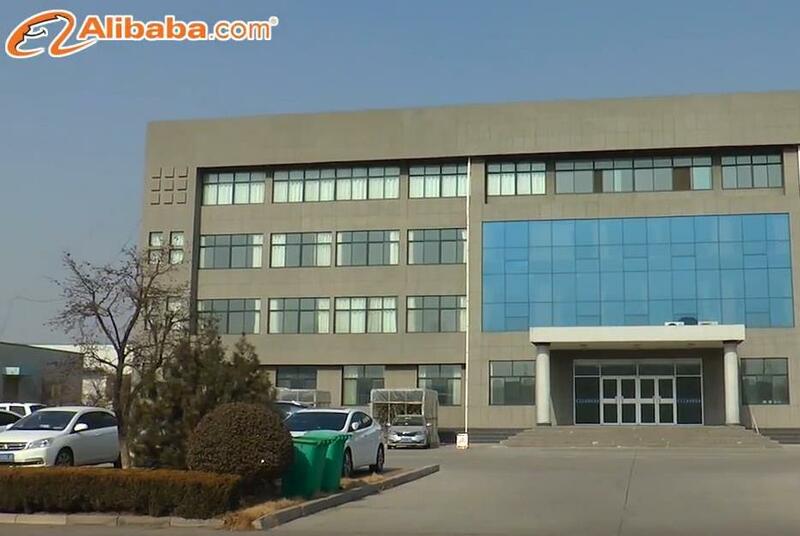 Founded in 1991, XiLong has accumulated more than 27 years experience in manufacturing and exporting personalized glass container. 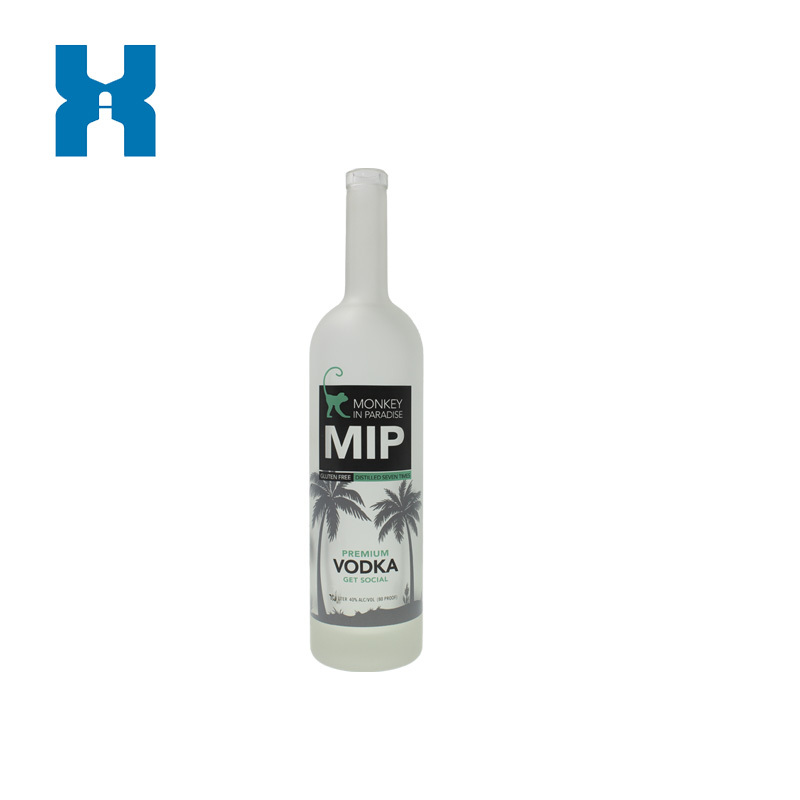 We are professional in offering customized glass packaging solutions to customers in variety fields (spirits, wine, beer, beverage, food, chemical products, personnel care products). With 16 large furnaces and 29 production lines, an annual production volume of 9 billion pieces is allowed. 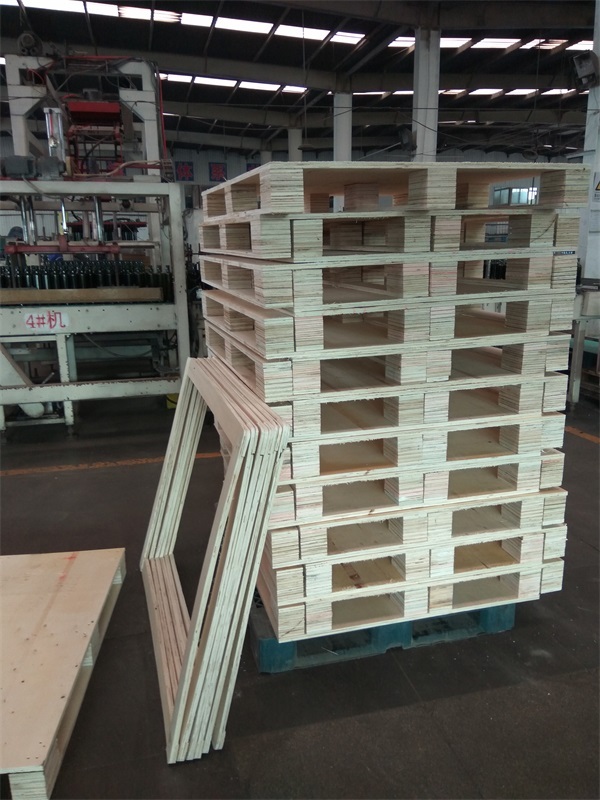 Perfect glass packing solutions have been provided to clients in different regions and countries like North America, Europe, Australia, Southeast Asia, Central Asia, and Russia etc.